As of July, 2008, there is a dirt road which runs from Padum through to Reru. This cuts off some 19km from the overall distance. 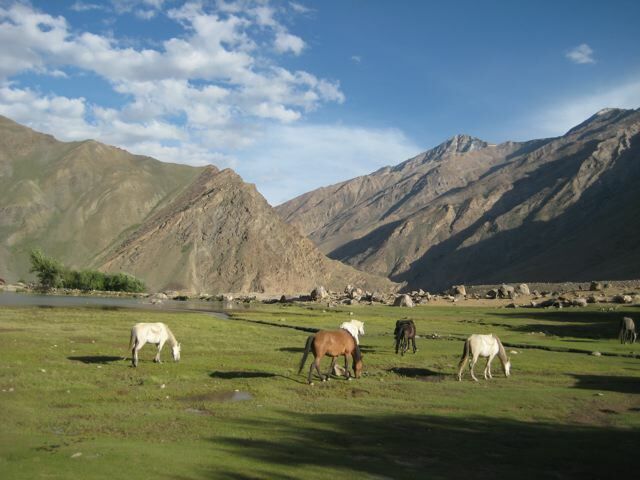 It is possible to hire private transport in Padum. 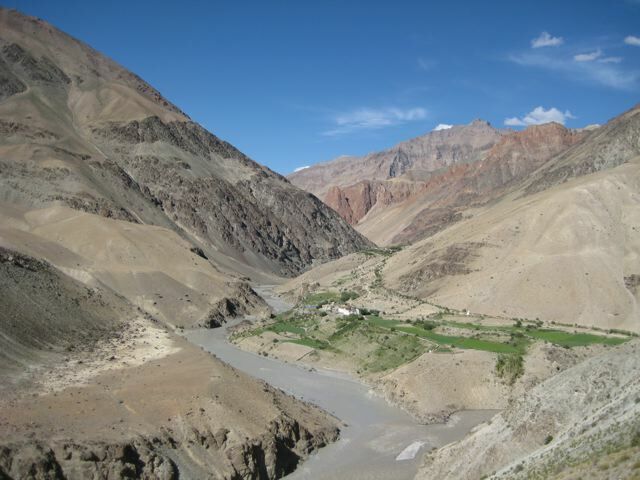 Alternatively, from Padum there is a footpath on the eastern (or true right) side of the Tsarap river (the road is on the west), which passes through the interesting villages of Shila and Pibchu, before recrossing the river on a footbridge not far before you reach Mune. I recommend this option. I finished this walk in Sarchu, rather than do a ten kilometre roadwalk up to Baracha La, where transport and accommodation options are not quite as readily available. 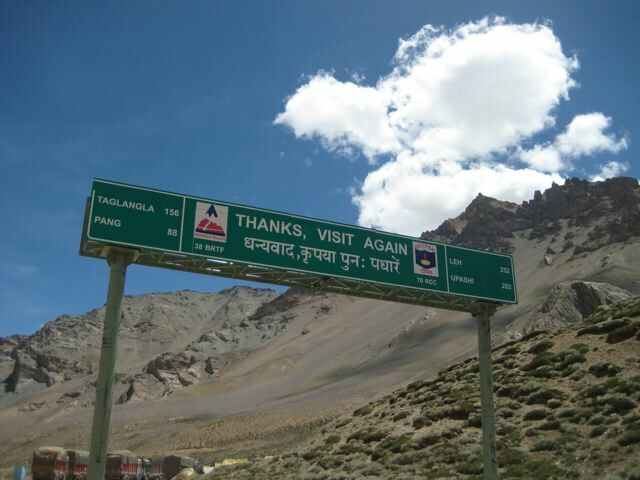 From Sarchu, on the Leh-Manali road, there is plenty of traffic going in both directions. 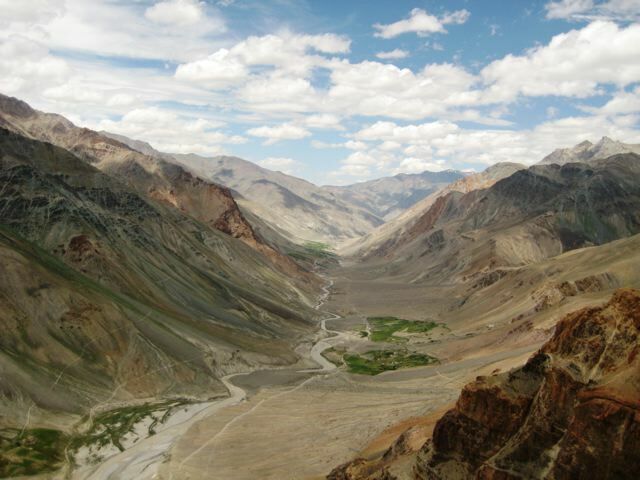 The best map for the Padum-Serchu route is the Olizane Editions 1:150,000 Ladakh/Zanskar (South). 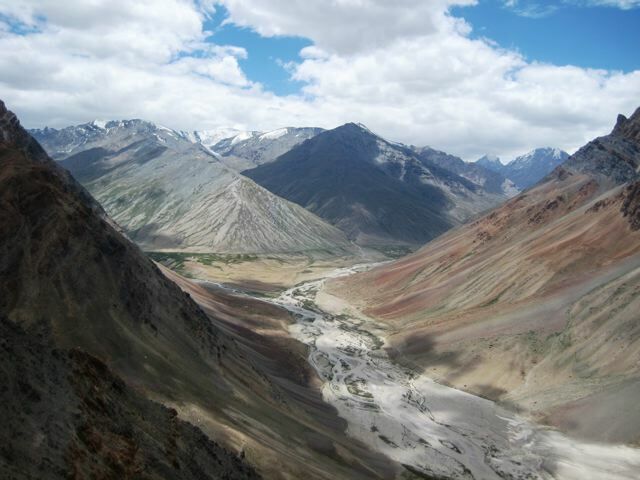 A poor man’s alternative is the Loemann Series 1:200,000 Leh, Zanskar & Nubra Valley (Sheet 3). In addition to the Olizane map, I used the trekking notes contained in Lonely Planet’s Trekking in the Indian Himalaya. The side trip to the spectacularly set Phutgal Gompa is a must. 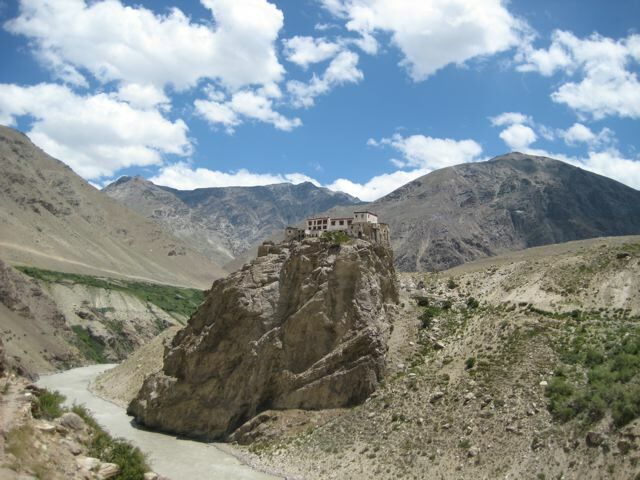 Set amongst limestone cliffs overlooking the Tsarap river, it invariably ranks as one of the highlights of any visit to Zanskar. This adds an extra 10km on to the overall distance of the trek. 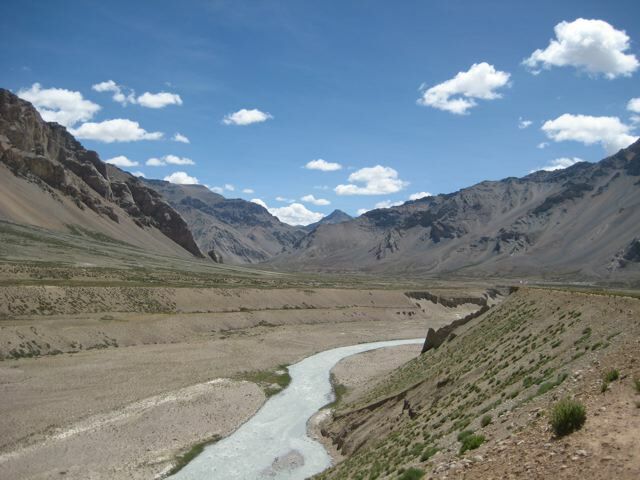 The route via Phitse La is not as well trodden as the trek over Shingo La which leads to Darchu. 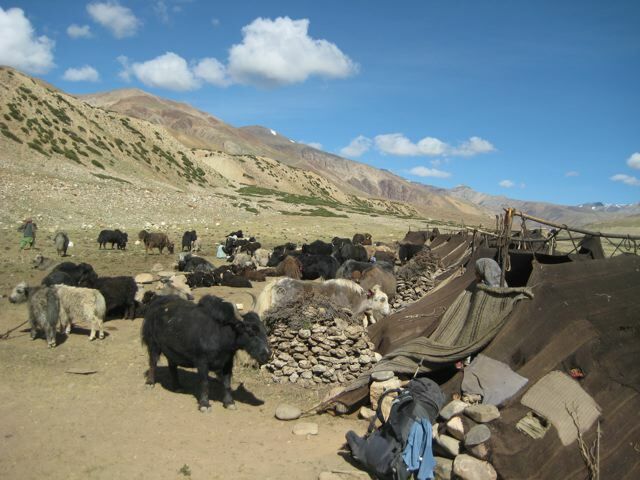 After the village of Tanze, it is essentially a wilderness route, and you are unlikely to encounter anyone at all until you reach the seasonal yak herder’s camp at Chumik Marpo. 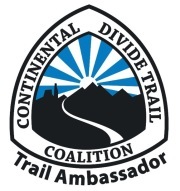 Good route finding and navigation skills are required after you pass Tanze. The views from the ridge above Tanze and the Kargyak river are the best of the trek. As noted in the Lonely Planet, caution should be exercised when fording the first main tributary of the Lingti river. The crossing is best done very early in the morning, especially in the months of July and August when water levels are at their highest. When I arrived at 4.30pm it was up to my waist. 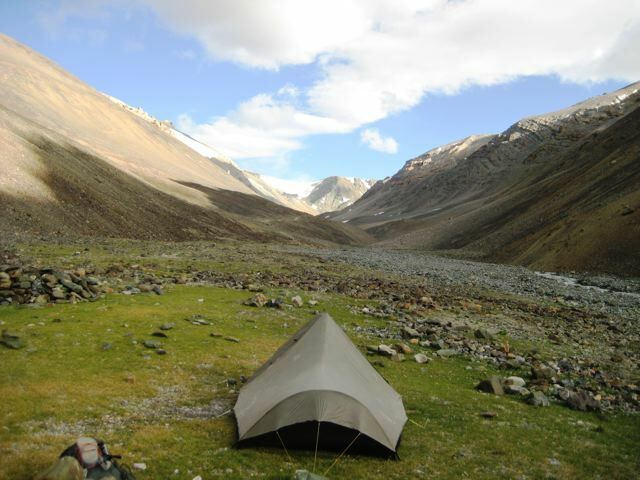 If you arrive at this point late in the afternoon, it is best to make camp and wait for morning. 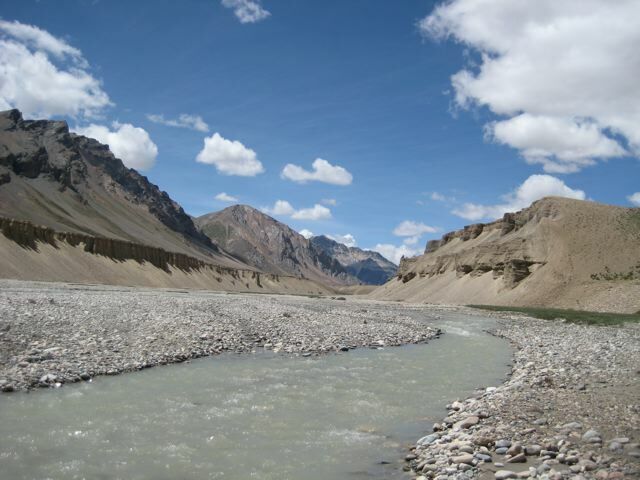 From here, continue following the Lingti River SE until it reaches a confluence with a tributary flowing down from Baracha La. 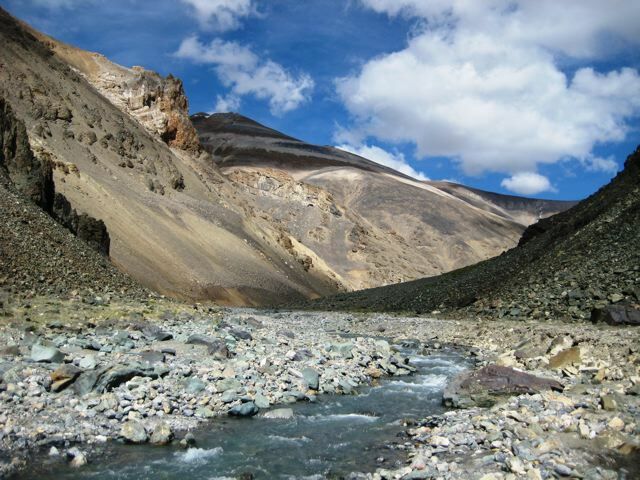 The ford here is a relatively shallow and simple one, after which it is no more than 20 or 30 minutes to the permanent roadside camp of Sarchu. Buy provisions in Padum, but note that it is also possible to purchase basic supplies in Reru, Tanze and Purne. 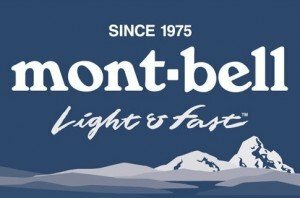 All water taken from the valley floors should be purified. Bring a tent. Indoor accommodation is available in Mune and Reru. Occasionally it is possible to find lodging in the other villages as well, however, this is by no means guaranteed. 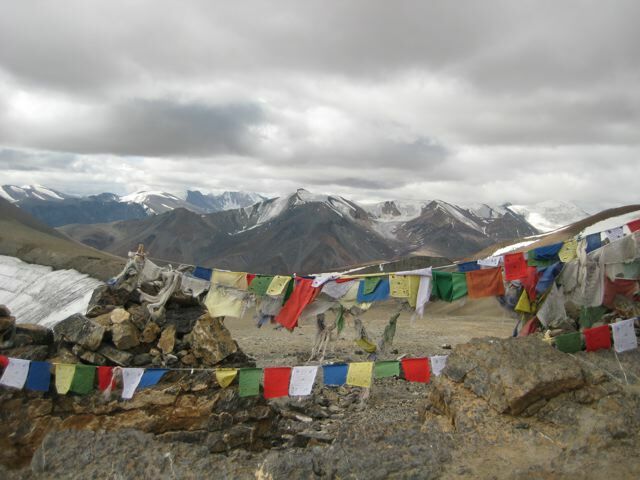 Phutgal Gompa and the views from the ridge SE of Tanze were the scenic highlights. However, from a personal perspective, most memorable was the warmth and hospitality I received from the villagers of Pibchu and Tanze. 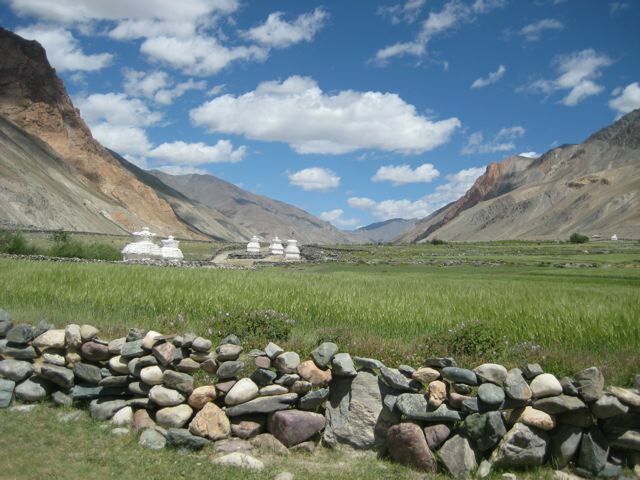 There is a magic to Ladakh which seems to lend itself to serendipitous encounters on an almost daily basis.